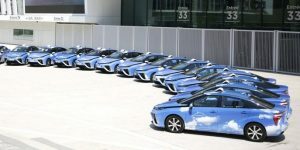 Toyota has released almost 24,000 patents stemming from over 20 years of hybrid technology development for public domain use. 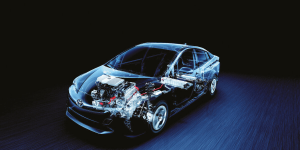 The main focus of the patents lies in core technologies such as electric motors, control units and system controls used in hybrid, plug-in hybrid and fuel cell vehicles. 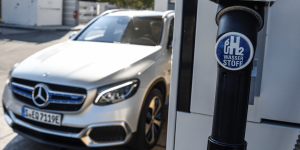 Air Liquide, Idex, Société du Taxi Électrique Parisien (STEP) and Toyota have launched a joint venture called HysetCo to develop hydrogen mobility in the Paris region. It will also serve Hype, the fleet of fuel cell taxis, launched in 2015 during the COP21 and operated in Paris. 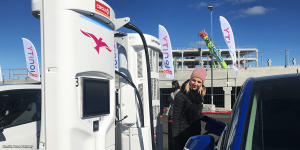 A total of 48 publicly accessible hydrogen filling stations were put into operation worldwide in 2018. Seventeen of them are located in Germany. Japan still has the largest number of public H2 fuel stations (96), ahead of Germany (60) and the USA (42). 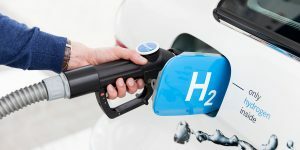 A new plan by the South Korean government to build a hydrogen economy includes a massive increase in the number of fuel cell vehicles produced in the country. While only around 2,000 such vehicles were built by 2018, the number is expected to rise to 100,000 by 2025. 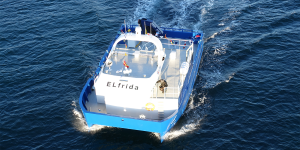 Norway is funding a hydrogen-powered high speed ferry and a short-sea freighter through their PILOT-E programme. 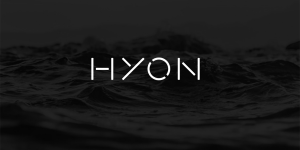 They awarded a grant to Hyon, a joint venture between Nel, Hexagon Composites and PowerCell Sweden to realise the project together with partners. 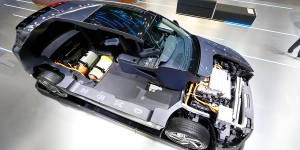 The Hyundai Motor Group has presented the roadmap for its “FCEV Vision 2030”. 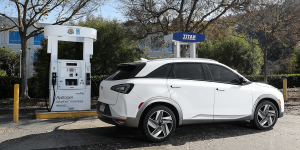 And the roadmap is ambitious: Hyundai and Kia plan to increase their annual production capacity for fuel cell systems from what is currently 3,000 units, up to a whopping 700,000 units by 2030. Air Liquide is building what they claim to be the world’s first liquid hydrogen production facility in the western United States. 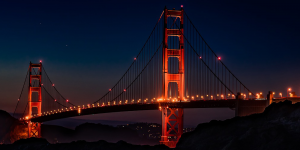 Moreover, the company has already signed a long-term contract with FirstElement Fuel (FEF) in California. 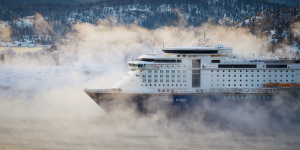 ABB and the research organisation SINTEF of Norway are investigating whether fuel cells are a feasible energy source for main ship propulsion. The partners will model a complete marine power system in a megawatt-scale propulsion plant. Ceres Power announced a 7 million pound (€8M) investment in a new fuel cell manufacturing facility in Redhill, Surrey, UK. 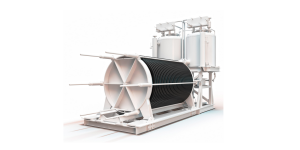 This will enable them to build fuel cells worth 2 MW first before scaling up to 10 MW in the long run. Moreover, they are working with Nissan on novel EV applications. 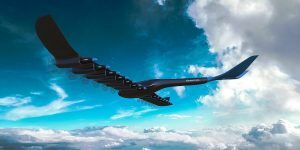 The Singaporean company HES Energy System has presented plans for a hydrogen-electric passenger plane named Element One. The plane will be capable of carrying four passengers on stretches from 500 km to 5,000 km. The first prototype is expected in 2025. 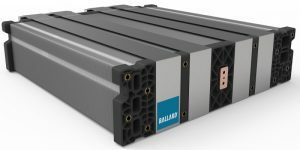 Ballard Power Systems are currently displaying their next-generation hydrogen solution for heavy duty vehicles at the IAA Commercial Vehicles. Their new liquid-cooled fuel cell stack FCgen-LCS has been improved in general and will power anything from buses over trains to forklifts from 2019. 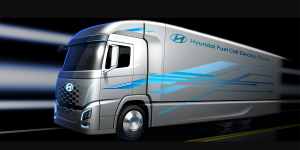 Hyundai has presented a new fuel cell truck named the Fuel Cell Electric Truck in Hannover, and has announced a cooperation with the Swiss hydrogen provider H2 Energy to begin next year. Over the next five years, the two will create a fleet of 1,000 vehicles, as well as bring them to market. The Norwegian manufacturer Nel is planning the construction of what they claim to become the world’s largest electrolyser factory with an annual capacity of 360 MW. The facility is directly related to the major order that Nel received from the U.S. startup Nikola Motor. 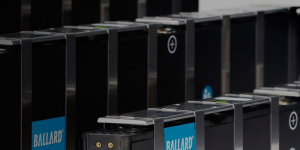 The Canadian fuel cell specialist Ballard Power Systems has announced an extensive strategic partnership with the Chinese company Weichai Power: Weichai will be investing about 163 million dollars in Ballard. German FEV has setup a Thai subsidiary in order to offer their engineering and development services in Thailand. 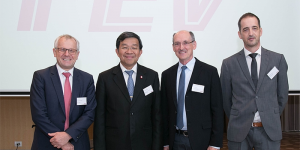 FEV Thailand is to support the local industry in the development of vehicles and components such as electric motors, including batteries and fuel cells. 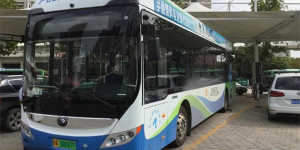 The city of Zhengzhou in China is testing 20 hydrogen buses made by Yutong. The first two have taken to the roads already, now serving on route 727. 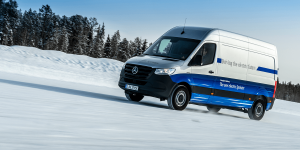 Another 18 fuel cell buses will follow as part of a commercial demo operation. 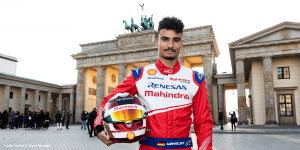 PowerCell of Sweden has teamed up with Siemens. They want to develop fuel cells for marine systems together. The aim is to integrate PowerCell’s fuel cells into Siemens’ existing systems for the marine segment. 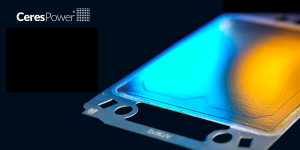 UQM Technologies has received a 3 million dollar order from China. 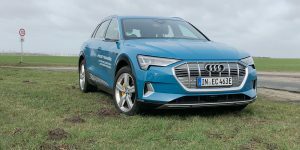 Specifically, the company will be exporting their fuel cell compression system for multiple customers, including “a large OEM”. 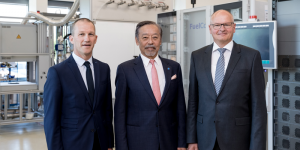 The Japanese company will be taking over the German FuelCon, which is specialised on battery and fuel cell testing. 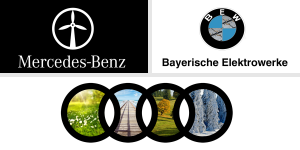 The company is based in Barleben near Magdeburg, and has specialised on building test tracks for NEVs. Several larger corporations are among their customers. 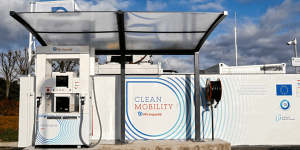 The California Air Resources Board (CARB) has issued an outline for Innovative Clean Transit (ICT). The outline shows how the state can transit to a zero-emissions transport system utilizing new energy buses. 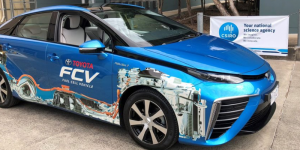 Australia’s CSIRO successfully tested their hydrogen stored in form of ammonia during driving tests with FCVs by Toyota and Honda. Their novel membrane essentially reverses the Haber-Bosch process, which usually transforms hydrogen into ammonia. 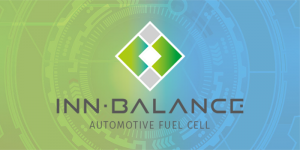 The EU project INN-BALANCE (INNovative Cost Improvements for BALANCE of Plant Components of Automotive PEMFC Systems) is developing new fuel cell Balance of Plant (BoP) components. They now released some more details. Nikola Motor says they raised over 100 million dollars in just one week. The current round of funding for $200 million is ongoing and will be oversubscribed, says CEO Trevor Milton, if the trend continues. 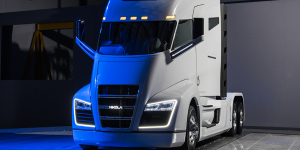 The money is to help Nikola launch and scale its two fuel cell trucks in 2020. 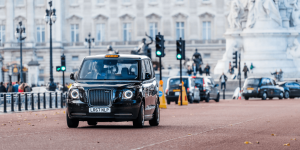 The British government has awarded a total of 35M pounds to three projects involving players such as Nissan and Aston Martin. 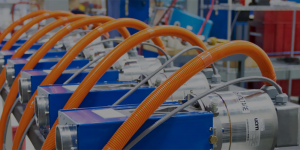 They are developing low carbon technology with funding through the UK’s Advanced Propulsion Centre (APC) with industry matching the investment. 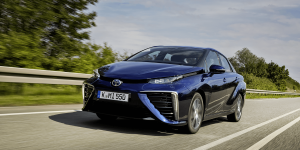 The Société du Taxi Electrique Parisien (STEP) in Paris has expanded their fuel cell vehicle fleet with another 25 Toyota Mirai to total 100 FCEVs. By the end of 2020, the expansion of the Hype fleet is planned to total 600 vehicles. 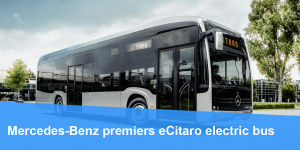 Finally, Mercedes-Benz has taken the wraps of its all-electric bus, the eCitaro. 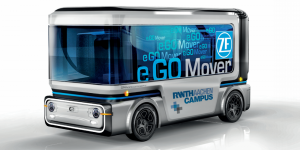 At the world premiere in Germany, the firm said battery-electric vehicles mark only the start of a large family of zero emission buses. 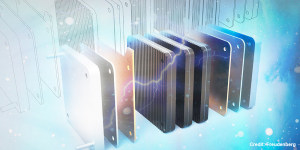 Next generations with fuel cells and solid-state batteries are to allow for ranges hitherto unthinkable in the bus business. 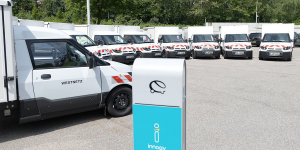 Innogy subsidiary Westnetz and StreetScooter have entered a development partnership. Westnetz will purchase a total of 300 electric vans by 2022 that StreetScooter will modify according to the utility’s requirements. This includes fuel cell systems, a first for StreetScooter.